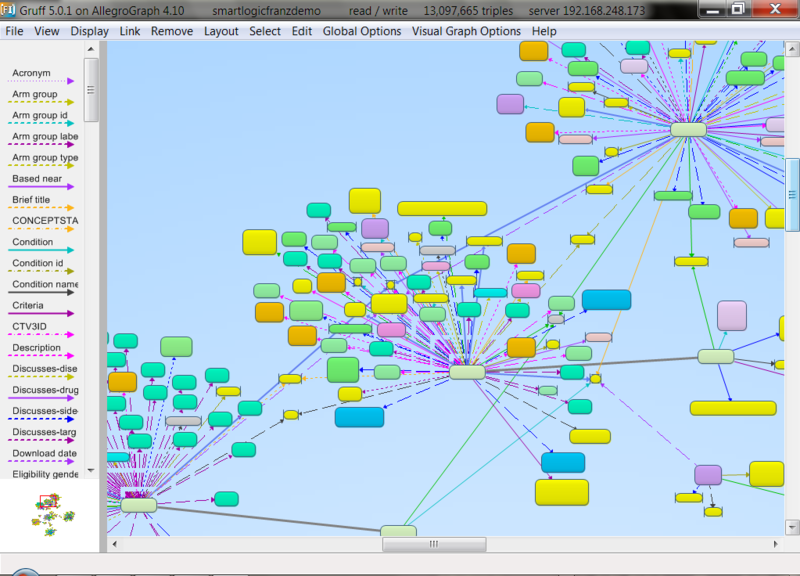 AllegroGraph® is a modern, high-performan … AllegroGraph® is a modern, high-performance, persistent graph database. AllegroGraph uses efficient memory utilization in combination with disk-based storage, enabling it to scale to billions of quads while maintaining superior performance. AllegroGraph supports SPARQL, RDFS++, and Prolog reasoning from numerous client applications.asoning from numerous client applications.